We guarantee our customers firm ground under their feet and provide the firm footing they need. With our products and with us as your reliable partner. The wishes and needs of our customers always come first. They motivate us, and we respond individually. To meet these is a very special concern to us. Our customers include construction material dealers, tradesmen, industry and commercial contractors who build congress halls, sports stadiums and residential or commercial projects using our building chemical products. 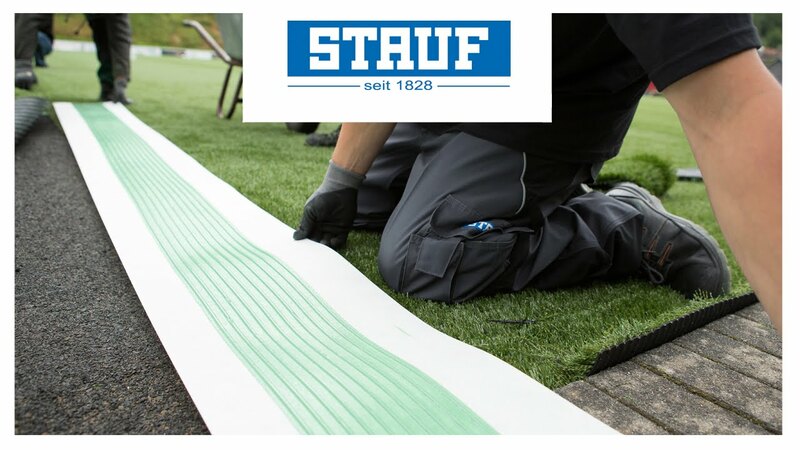 STAUF product quality is in demand around the world. Internationally, customers count on the construction chemical solutions and accessories from Wilnsdorf. Our products are developed and produced at our headquarters where we are in contact with dealers and users throughout the world who trust in our adhesives “Made in Germany”. Well-established sales structures in other countries ensure that everything runs without a hitch.